Upcoming OJAS LRB Gujarat Police Bharti 2018-19: Gujarat Police recently released police constable, PSI (Sub Inspector), ASI (Assistant Sub Inspector), Head Constable & Homeguard posts in 2018 at lrb2016.org. 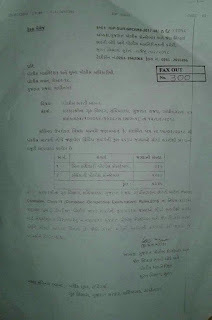 Now in 2018-19 Gujarat Police has been released new notification for recruitment in Police Bharti.  If you need to join Gujarat Police this is a good chance for you to join in Police Bharti 2018. 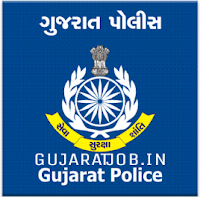 For latest job notification for Gujarat state so please Bookmark our website by pressing CTRL+D and if you have the query or question regarding the Gujarat Police Bharti Recruitment 2018 so please go to comment section and write your confusion.